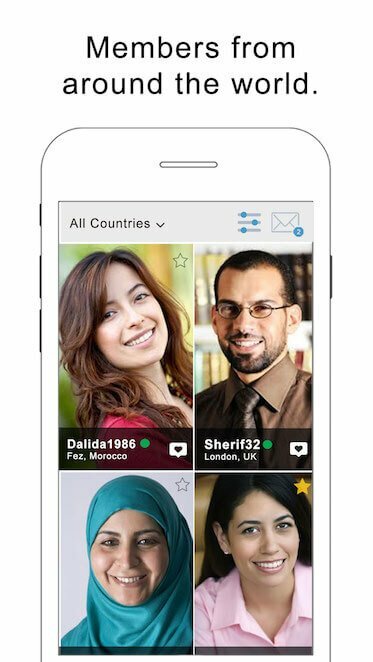 BuzzArab provides the perfect platform for people from Algeria and Arabs looking for marriage. Hundreds of new people join every day, and our strict moderation process ensures that we limit the number of fake profiles and inactive profiles. Finding a marriage partner can be hard, but buzzArab makes it just a little easier. People looking for dating, friendship and marriage from Algeria are on buzzArab right now. Free. 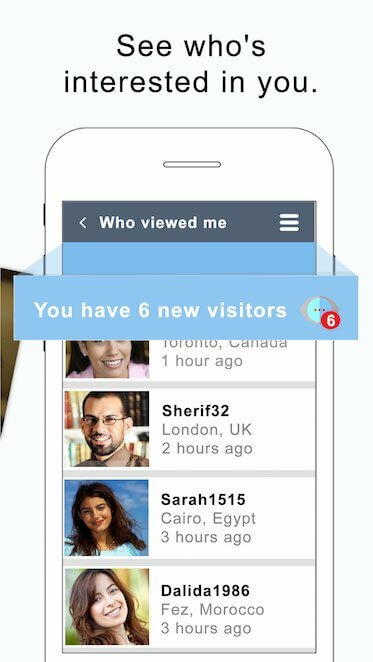 Communicating with other users is free on the site, mobile site and apps. Responsive. We love to hear from our users, even if they have very negative feedback. Global. Users from around the globe. It Just Works. Register, Search, Chat, Match, Meet, Love. Arabs from around the world are on buzzArab. Meet Arabs locally near you or from your country of origin or someone. We're adding new features to buzzArab constantly, to ensure you always have a newer and better experience using our services. buzzArab is run by an enthusiastic team from the US, Morocco, Algeria and Egypt. We love what we do! No hidden payments or charges. Communicate with other users totally free.